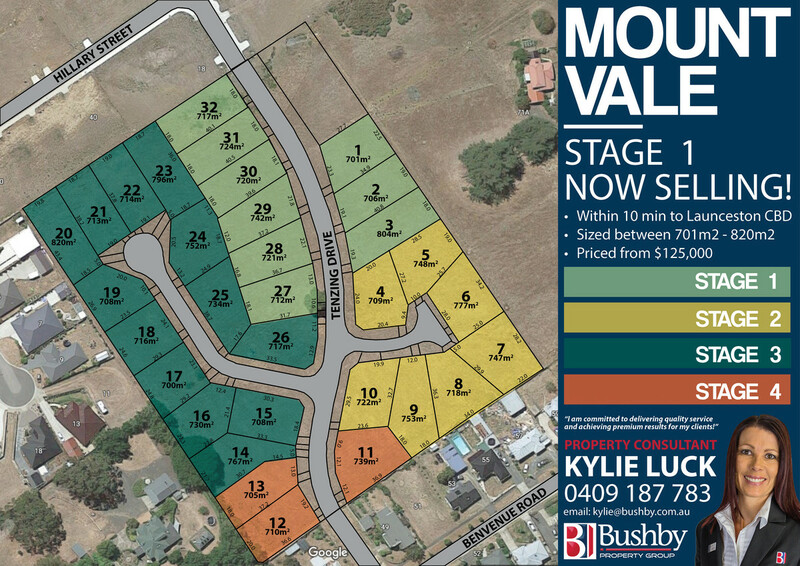 MountVale Estate is situated to the East of Launceston in Popular St Leonards and features sweeping river and city views. 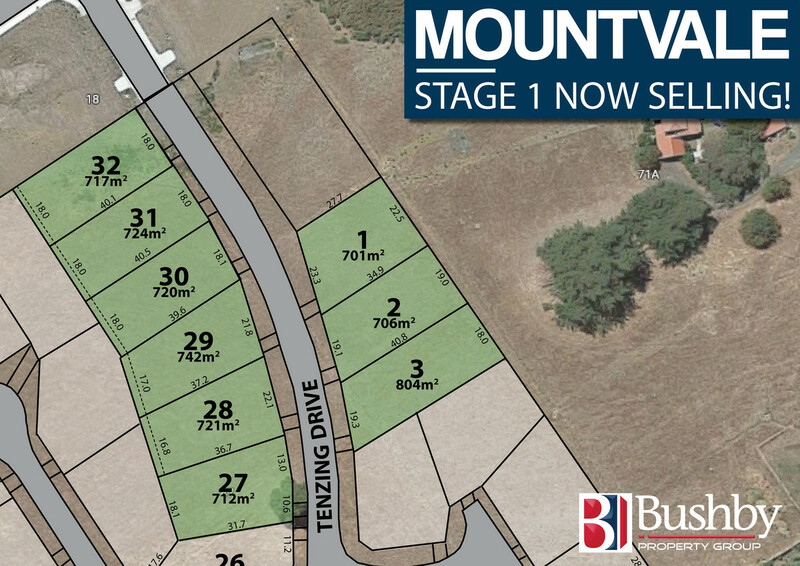 Positioned majestically on the hill, MountVale Estate is the perfect place to enjoy the convenience of city living with the country right at your doorstep. With 9 blocks to choose from in Stage 1, it’s the perfect opportunity for 1st home buyers to take advantage of the $20,000 Building Grant.